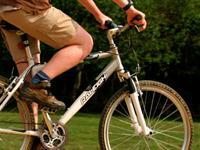 Hire a bicycle in the middle of the forest and cycle along the famous Old Railway, visit the Deer Sanctuary, enjoy the Woodland Trails and expect a great chance of seeing Deer and other forest wildlife. 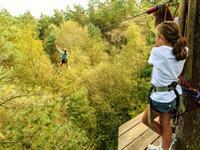 A healthy dollop of breath-taking scenery; blend with a smattering of tree-top high wires, tricky crossings (using ladders, walkways, bridges and tunnels made of wood, rope and super-strong wire) and wind-in-your-face zip wires; and finish off with a liberal dose of people in search of their inner Tarzan. 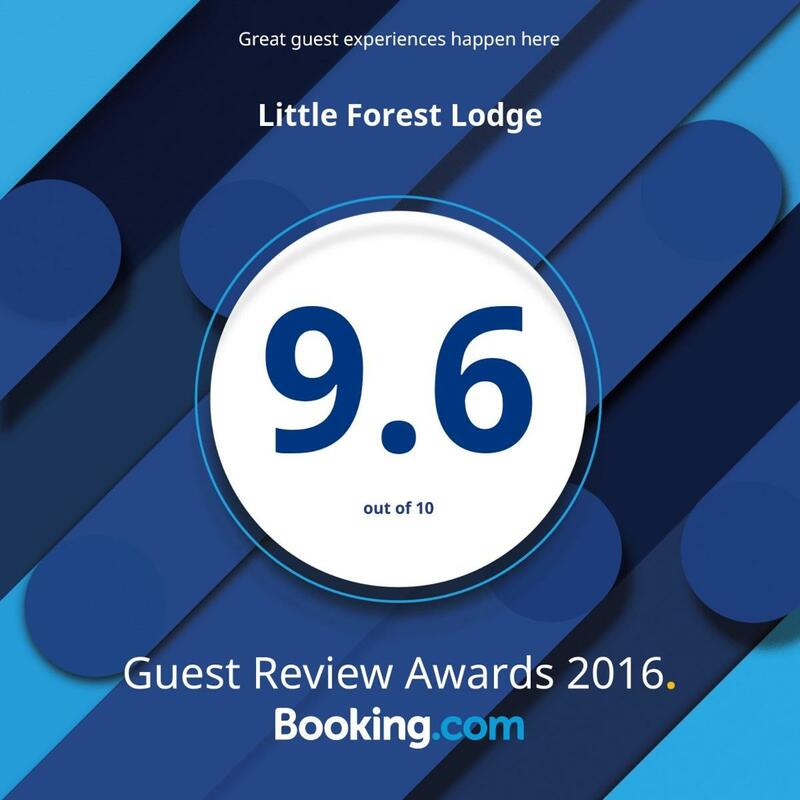 Nestling in the Hampshire woodland near Bournemouth, this superb Karting venue is located a short 15 minute drive from Bournemouth town centre on the Dorset and Hampshire border. 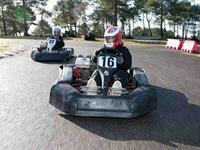 From Kids parties to 200 + corporate groups, Matchams Karting is the place to race. Small shopping 'village' with lovely shops such as a hands-on toy shop, a children's clothes store, Joules, Crew and Waitrose. 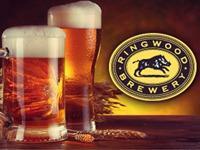 Ringwood Brewery is a small brewery established in 1978 and situated on the edge of the New Forest in Hampshire, England near the Dorset border. It produces mainly cask ales and some bottled beers. The emblem for the brewery is a boar. 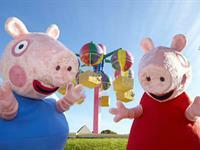 Home of Peppa Pig World, Paultons Park is a family theme park located in the New Forest, Hampshire. Paultons features rides and attractions which include a rollercoaster, a log flume, a water park, adventure golf, a 4D cinema, birds and animals, beautiful landscapes and gardens and much more! There’s nothing like a day out at Beaulieu! 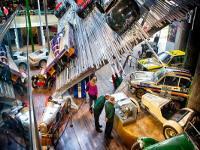 The popular visitor attraction in the heart of the New Forest is home to the National Motor Museum, which boasts over 250 vehicles on display from every motoring era. Step into history as you visit the Montagu family home Palace House, and the 800 year old Beaulieu Abbey. You can also see On Screen Cars, World of Top Gear, The Secret Army Exhibition, plus enjoy unlimited rides on the ‘skytrain’ and veteran bus as well as exploring the beautiful grounds & gardens.